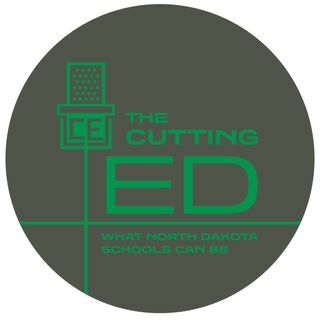 In this episode, I visit with Williston High School’s Director of Bands-Eric Rooke. Eric focuses on building relationships to bring the best out of his students. He says, ”Education happens at its finest when we get to know our kids and our kids get to know us as human beings.